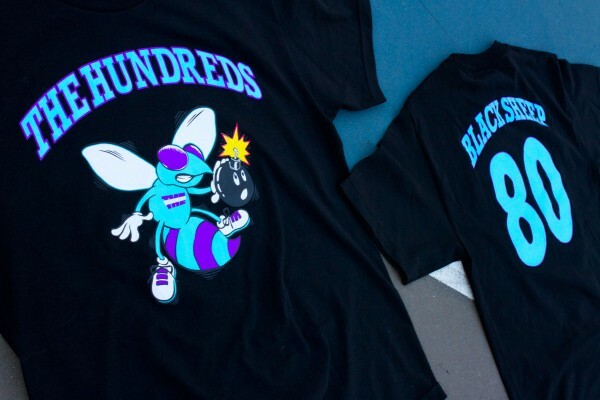 Black Sheep is pleased to announce the release of the “The Hundreds x Black Sheep” 2nd Edition Limited Additions Pack featuring t-shirt and pullover hoody in two colorways, available exclusively at Black Sheep’s flagship location (1504 Camden Road, Suite 200, Charlotte, North Carolina 28203) and online shop (shop.blacksheepnc.com) on Saturday, January 25th, 2014. 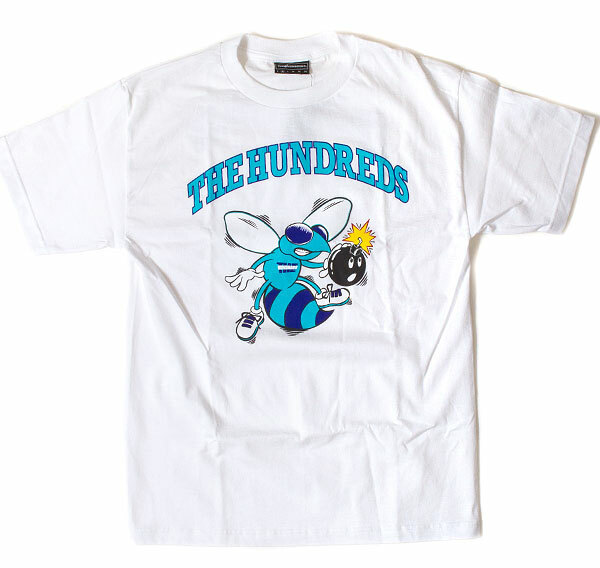 The 1st Edition Black Friday Release sold out immediately, and The Hundreds have graciously granted us a return for one last round. 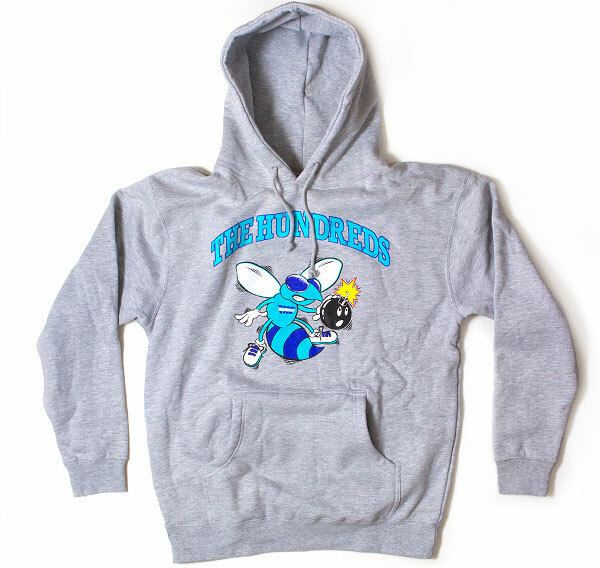 These are sure to go quick so act fast, Saturday, January 25, 2014 to secure you color and size. 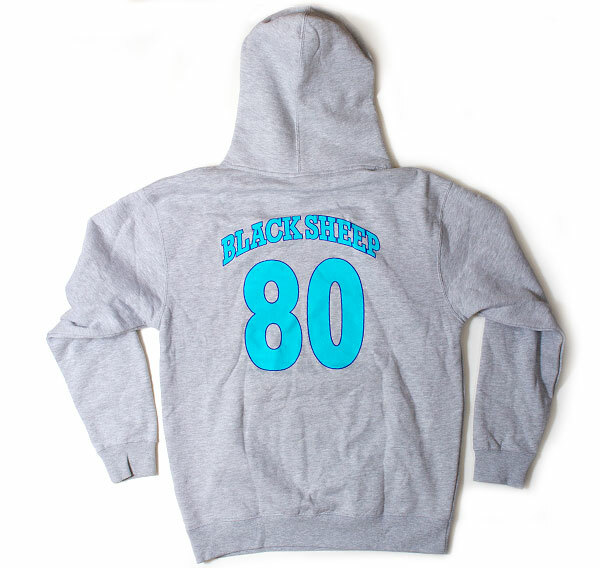 Both t-shirt and hoody will be available in size Small-2XLarge in-store and online, while they last. 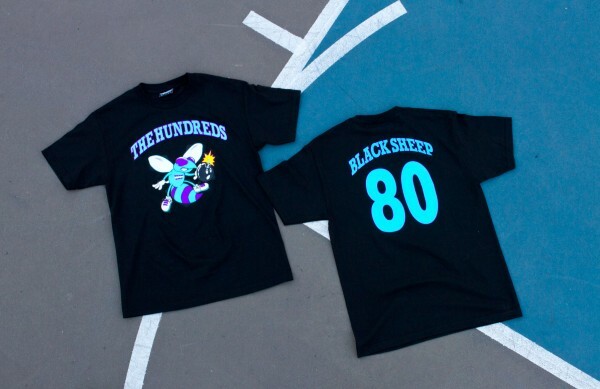 The “The Hundreds X Black Sheep” collaboration t-shirt is offered exclusively in a black or white colorway, with hoody in black or athletic heather. 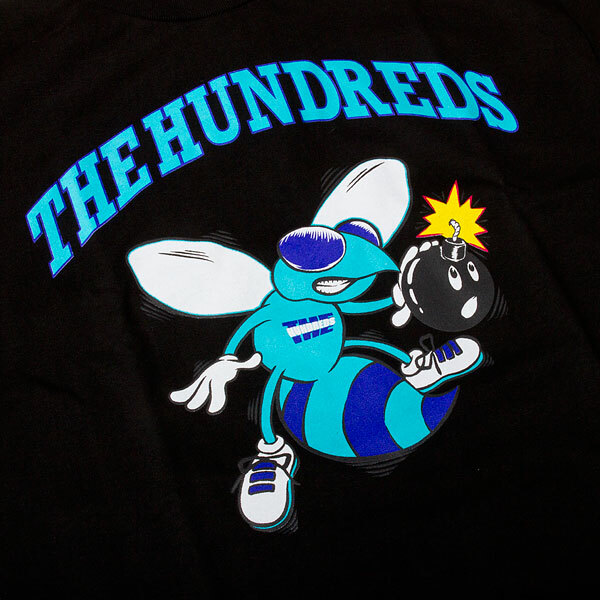 Both tee and hoody feature the late great Charlotte Hornet’s mascot reappropriated across the front, with a full color Adam Bomb logo in tow. 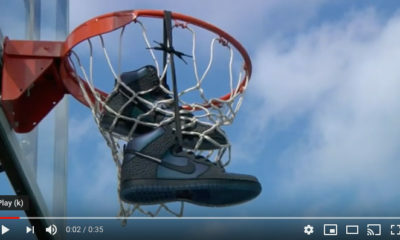 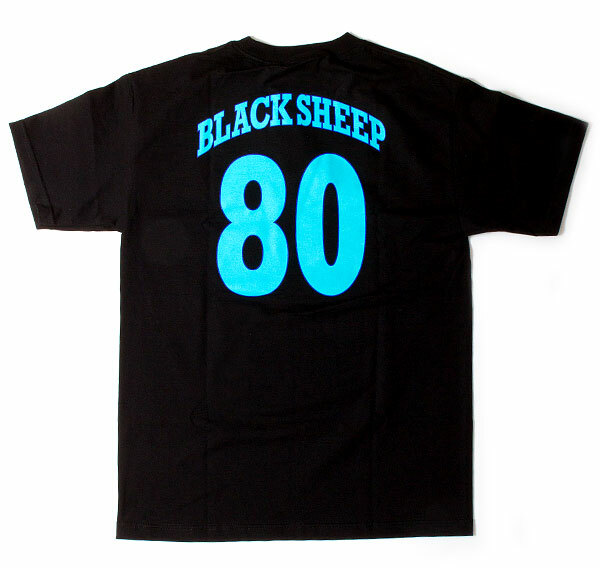 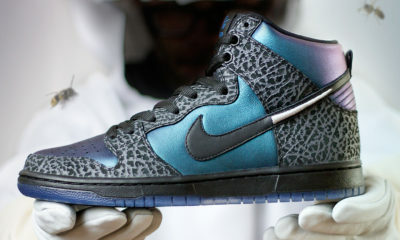 Other highlights include “THE HUNDREDS” emblazoned atop the front graphic, as well as “BLACK SHEEP” and the number “80” depicted across the back, in varsity inspired type. 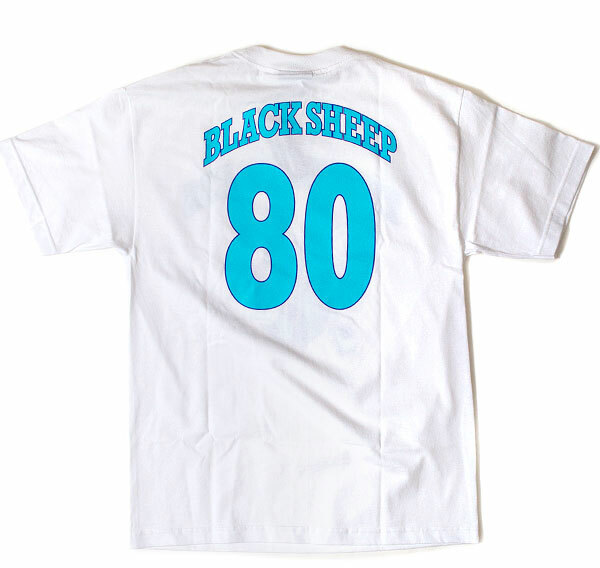 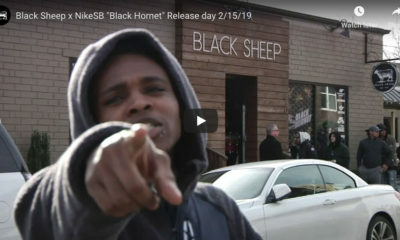 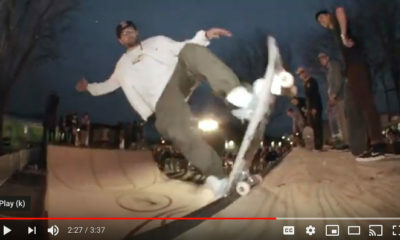 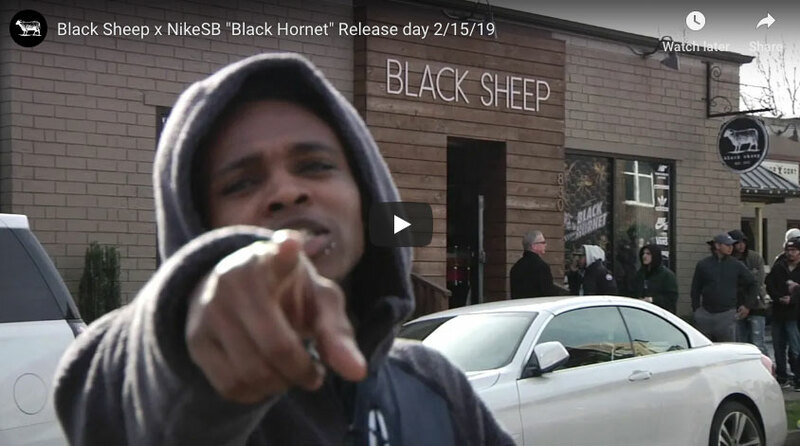 Black Sheep is a 100% skater owned and operated shop located in Charlotte, North Carolina. The store specializes in limited edition styles and features the area’s largest selection of skate hardgoods as well as premium footwear, men’s apparel and accessories. 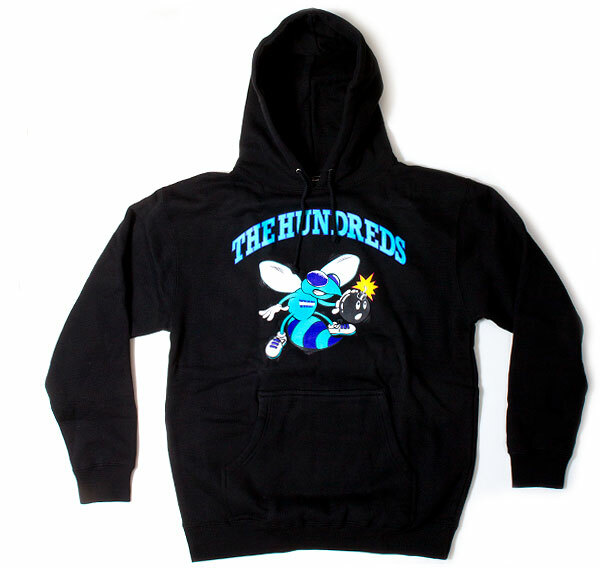 Stop by the store or visit us online Saturday, January 25, 2014 for the release. 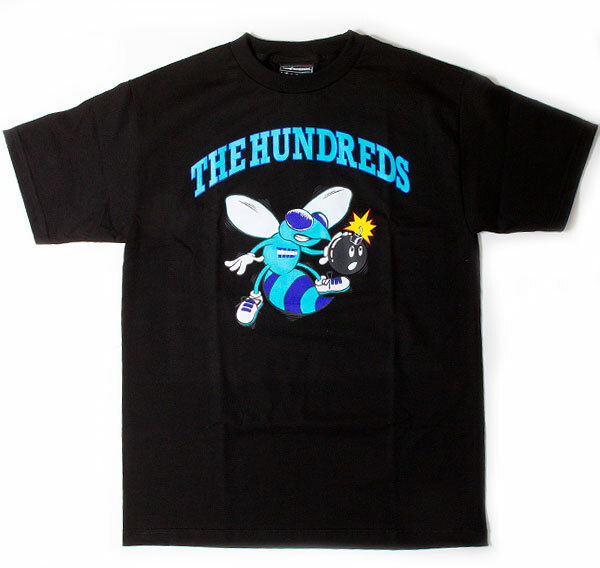 Each purchase come with special promo pack from The Hundreds while supply lasts! 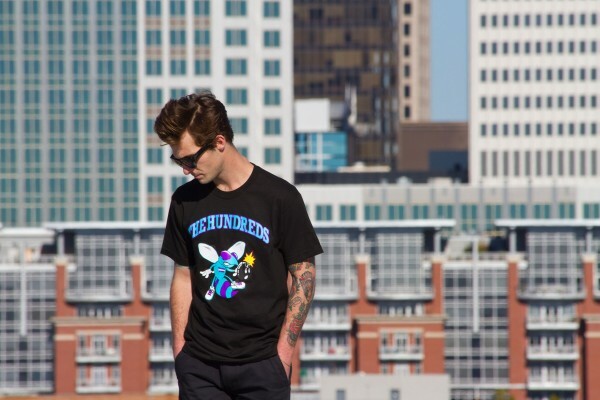 More styles from The Hundreds available in store and online. 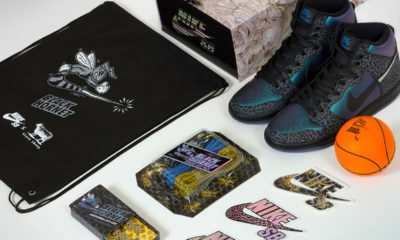 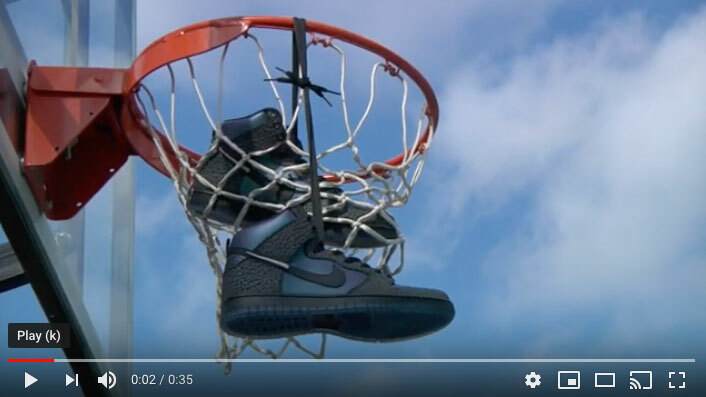 Stop by the store and check the selection or select the Buy Now button below to view the full collection and sales specials in our online store. 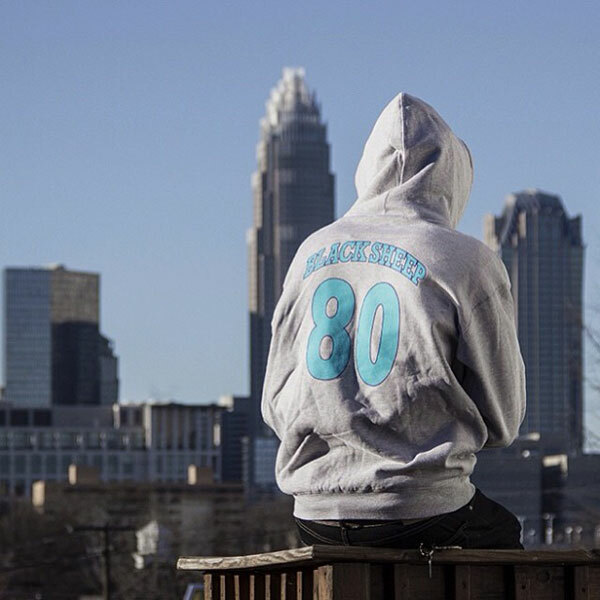 Fast shipping with the same great service, and now offering FREE SHIPPING on all order over $79* — simply select UPS Ground as your method of shipping and the discount will automatically apply or use promo code FREE79 at checkout. 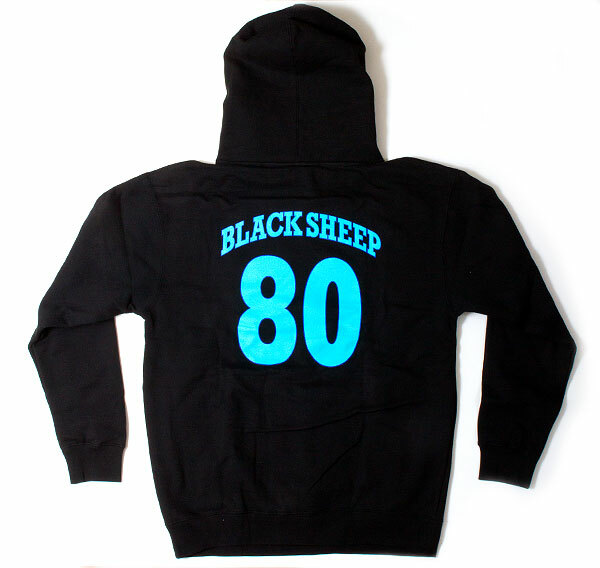 Log on and shop now.